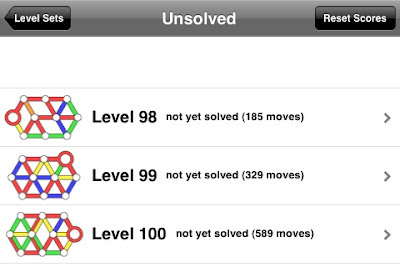 Is there a better set of puzzles for the iphone than Subway Shuffle? Last night I finally conquered level 97. Tappi Adventure - iphone puzzle app for kids!